Tax, Title, License and Doc. Fee not included in vehicle prices shown and must be paid by the purchaser. While great effort is made to ensure the accuracy of the information on this site, errors do occur so please verify information with a customer service rep. 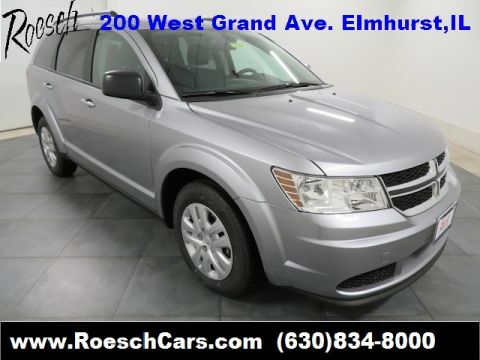 This is easily done by calling us at 630-333-9121 or by visiting us at the dealership. 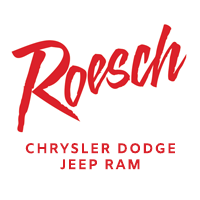 Why Choose Larry Roesch Chrysler Jeep Dodge Ram? 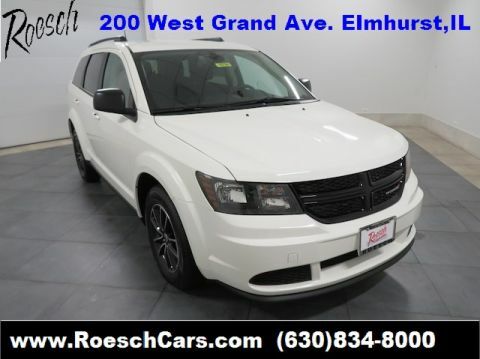 Larry Roesch Chrysler Jeep Dodge Ram is a family-owned Elmhurst, IL car dealership that has served our community since 1923. We care about our customers and our community. We want you to enjoy the vehicle you drive in daily and feel safe while cruising the streets in Elmhurst or Chicago, IL! 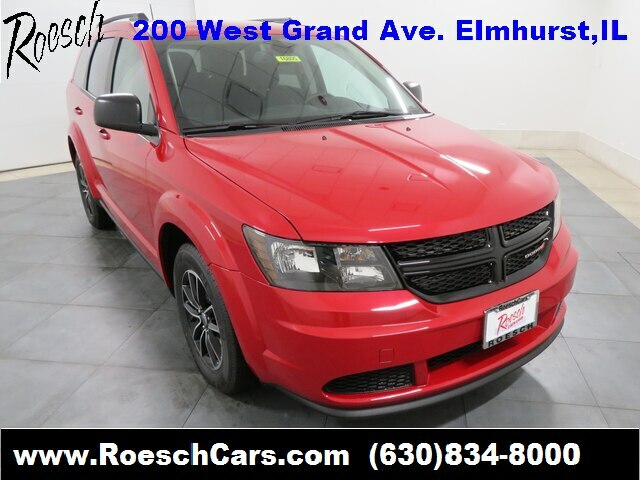 Larry Roesch Chrysler Jeep Dodge Ram	41.930539, -87.9447684.